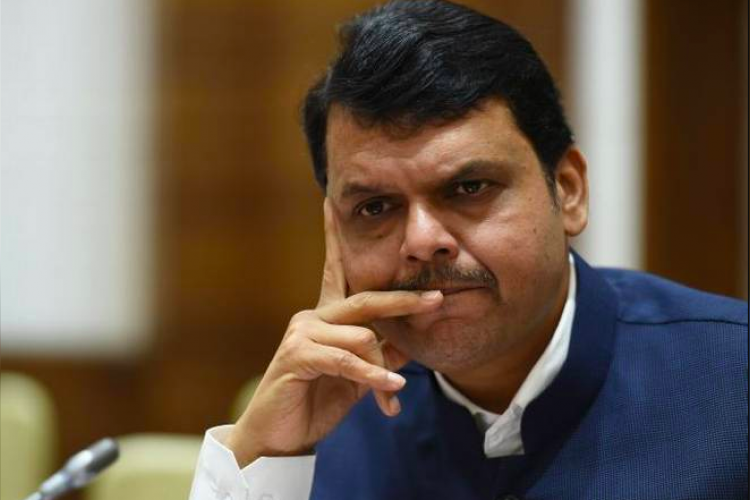 Maharashtra is the first state to have a Transgender Welfare Board with the Maharashtra government making a provision of Rs 5 crore for welfare of the community. Setting up this board will enable welfare schemes and protection rights for the transgenders of the society. This project was in the pipeline and the procedure of establishing the TWB took a backseat after the new government assumed charge in October 2014.